Maria Klonaris, who sadly passed away a year ago, has left an oeuvre defined by the strength of her artistic and feminist commitments. Together with Katerina Thomadaki, they have been subverting gender and exploring the bodily identity through their films, performances, installations and multimedia works. 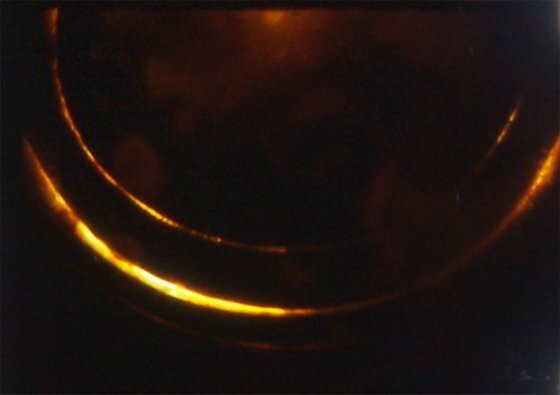 The two films presented in this tribute to the artist, Pulsar (2001) and Selva. A Portrait of Parvaneh Navai (1981-83), illustrate the singularity of Klonaris' and Thomadaki's cinéma corporel (cinema of the body) which has left a strong mark on the experimental scene in Paris. Microscope is very pleased to welcome artists Daniella Dooling and Les LeVeque for the NYC premiere of their 2014 collaborative performance Room 10 Rants. 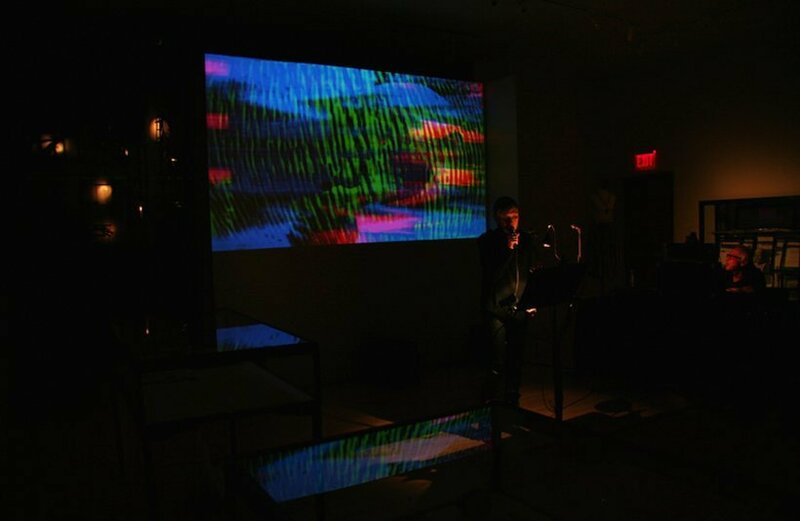 In the piece, Dooling reads from her teenage drug diaries while Les LeVeque accompanies on an analogue video/audio synthesizer generating a psychedelic mix of body, words, colors and sounds. 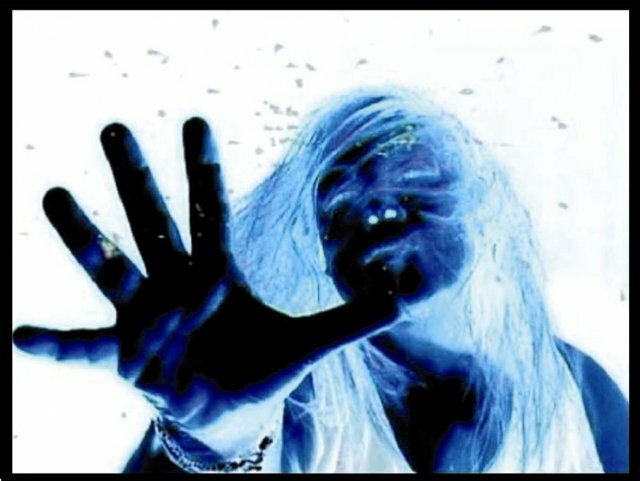 At 14 years old, Daniella Dooling attempted to meticulously document her thoughts while experimenting with large doses of hallucinogenic drugs (primarily LSD). These drug diaries articulate her multiple transitions through stages of consciousness that reflect the anxieties, ecstasies and worldly revelations of a very stoned adolescent in 1981. Room 10 Rants is an exuberant, personal, often funny and hallucinatory 50-minute reenactment. In her poem The Breast Anne Sexton ends with the line, “I burn the way money burns,” suggesting the complex and contradictory nature of female desire and its structurally dictated dual role—as lover but also care-giver and mother. These five films selected from LUX and Cinenova collections (1978-1994) not only confront this dual nature of women’s work. 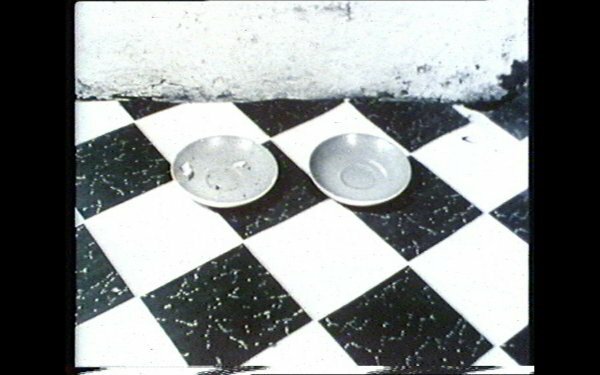 Through formal experimentation of both sound and image tracks, they also envision what Susan Stein describes in She Said as the “geometry of creeping lines” that inscribe the social relation of reproduction onto space itself. 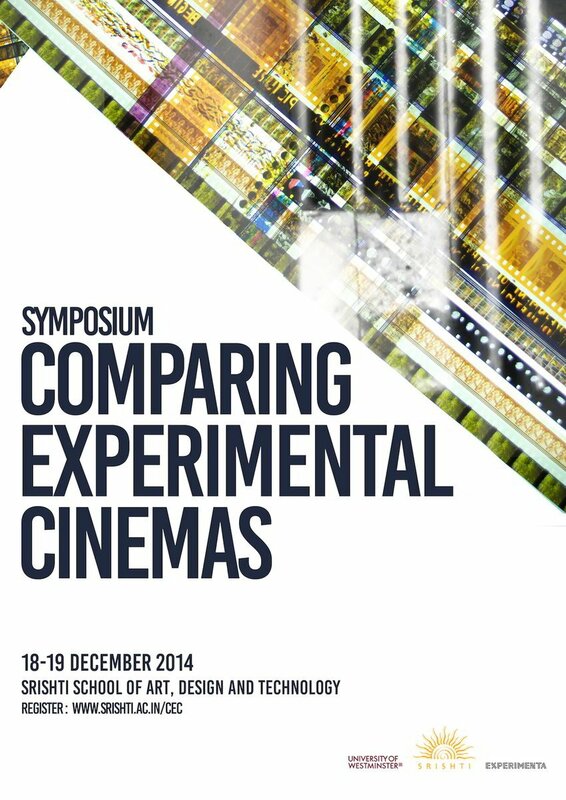 Comparing Experimental Cinemas, an international symposium on experimental moving image practices. Presented by the Centre for Research and Education in Arts and Media (CREAM), University of Westminster, and Srishti School of Art, Design and Technology, in collaboration with Experimenta India. 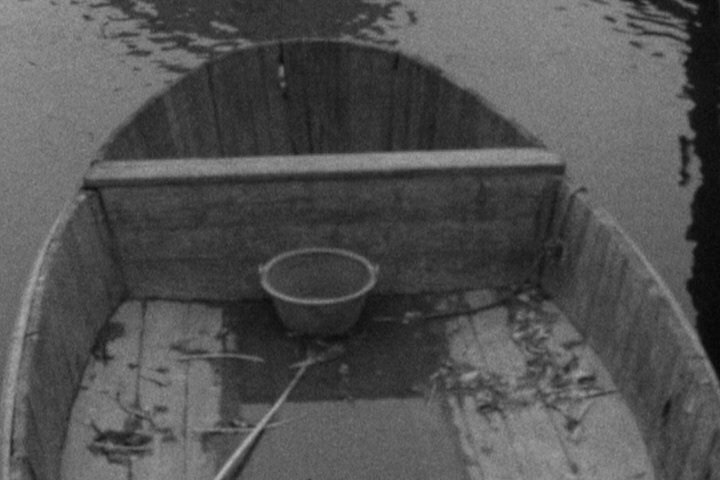 Comparing Experimental Cinemas is the first event in a British Academy-funded research project which proposes to map histories and modes of global connectivity of artists' moving image across localities in Asia and beyond, and to theorise the regionality of experimental moving image practices. This symposium also intends to facilitate the establishing of a network of exchange and support among artists and other practitioners, who are largely, but not exclusively, based in the Asia-Pacific region. The long-term goal of the research project and network is to establish a sustainable infrastructure for disseminating experimental and artists' moving image. 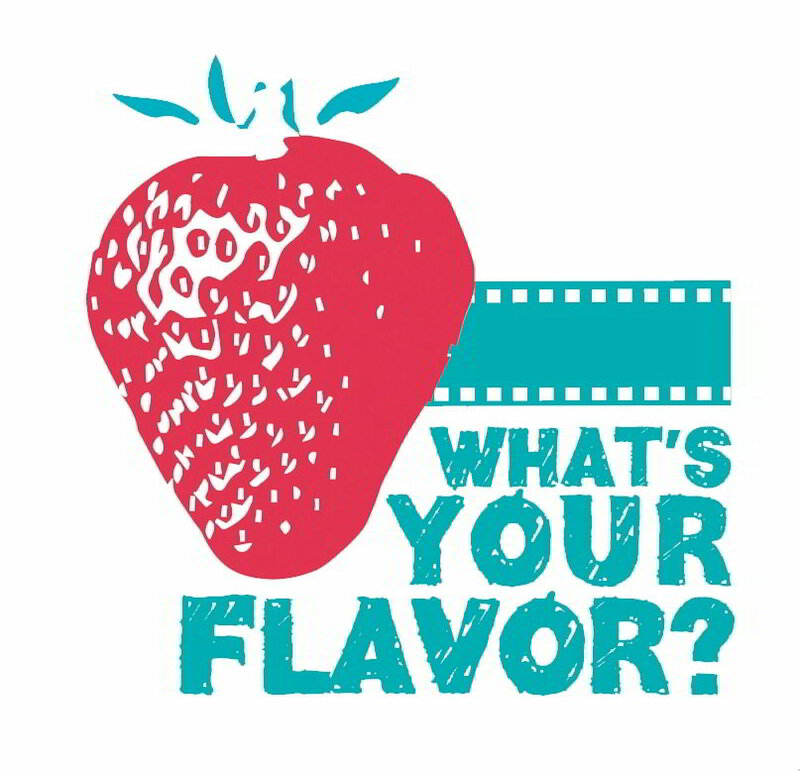 The Ann Arbor Film Festival is a pioneer of the traveling film festival concept, having launched an annual tour program in 1964. The AAFF selects films from the past years festival to screen in art house theaters, museums, universities, cinematheques and media art centers. All filmmakers participating on the tour are paid to screen their work, providing direct support to these independent artists. Filmmaker Jeremy Moss, whose work has screened around the globe from the Crossroads Film Festival in San Francisco to the Arkipel International Documentary and Experimental Film Festival in Indonesia, brings a 60-minute program of recent moving image work. In the summer of 2011, Moss began expanding beyond his narrative training to fully explore lyrical and structural tendencies, creating the Super8 surrealist documentary Those Inescapable Slivers Of Celluloid, the abstract hand-made 16mm films produced at the Independent Imaging Retreat, The Sight and Cicatrix, the dance for camera pieces in collaboration with choreographer Pamela Vail, (Un)Tethered, Chroma, and That Dizzying Crest, and the essay film in collaboration with writer Erik Anderson, The Blue Record. As a program, these works cohesively embody an immersive optical and sonic experience revealing cinema’s capacity for both meditative expression and the rigors of collaboration. 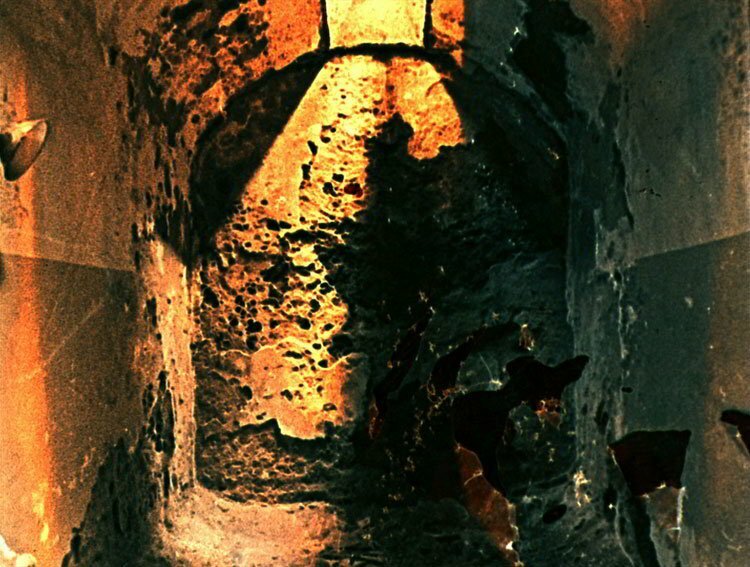 At this live experimental cinema and sound event, filmmakers and sound artists collaborate to create a new audiovisual experience. 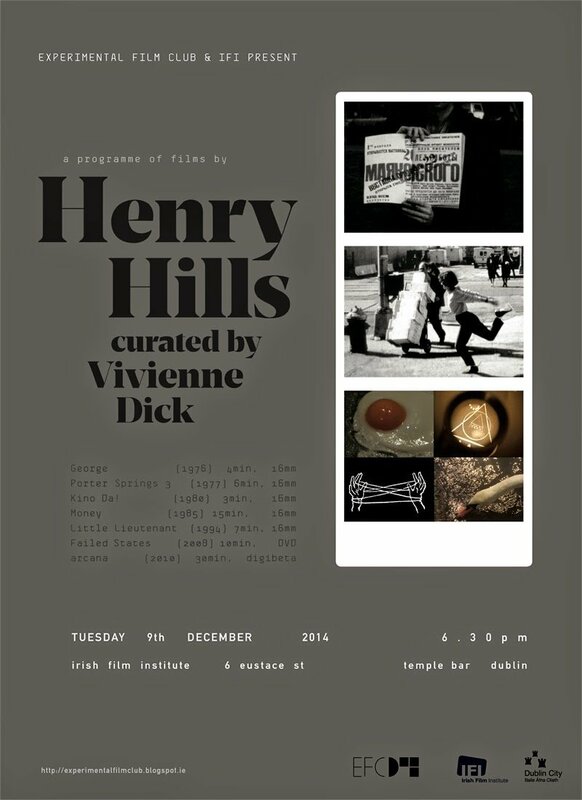 The evening features unedited Super 8 films shot by Chris H. Lynn accompanied by a live improvised score from Daniel Barbiero, Gary Rouzer, and Chris H. Lynn. The score will include double bass, clarinet, cello, objects, and various sound sources. The rhythm of the projector and the internal tempo of the shots will also contribute to the audiovisual experience. 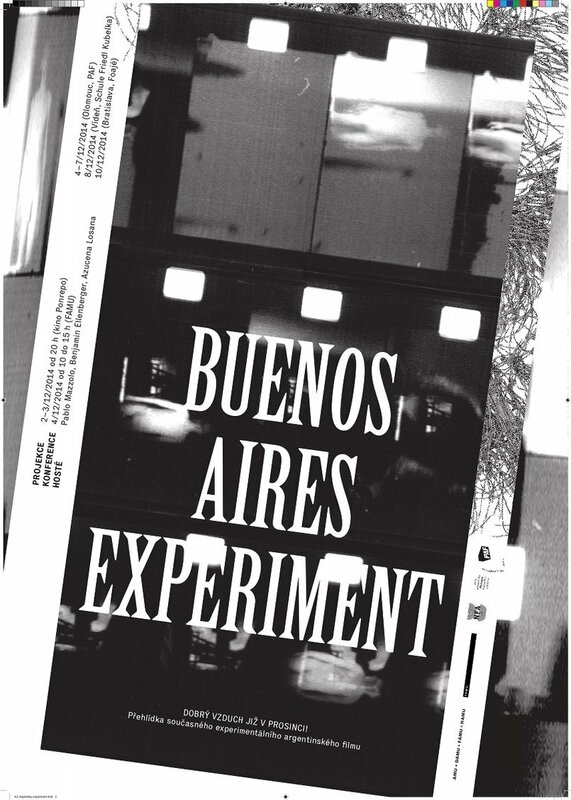 The experimental film scene in Buenos Aires is growing from personal meetings of the artists of different field and different places and cultures. So the screening of films from Buenos Aires will present the oeuvres of the artists who are currently based in the capital of Argentina even when they’re coming from different places of Latin America and beyond. The experimental film scene is a part of the widest alternative art scene which during the time after economical, social and political crisis in Argentina (1999-2002) figure out the surviving strategy in such situation for the artistic activities. The other part of the entire scene are the different DIY branches from music, theater to contemporary video-art and performance. The majority of the scene is grown up from the lack of the mental and physical space for the spontaneous creative gesture as well as from the absent field for the reflection of contemporaneity. With works by Mario Bocchichio, Andrés Denegri, Benjamin Ellenberger, Lisandro Listorti, Azucena Losana, Pablo Marín, Pablo Mazzolo, Maximiliano Sans and Sergio Subero.